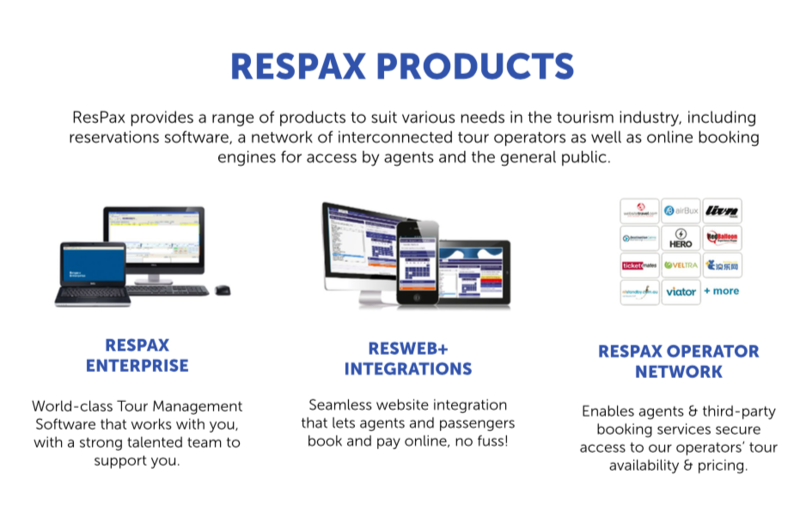 ResPax products are designed to suit a broad range of operators from the smallest day tour to the largest international organisation. 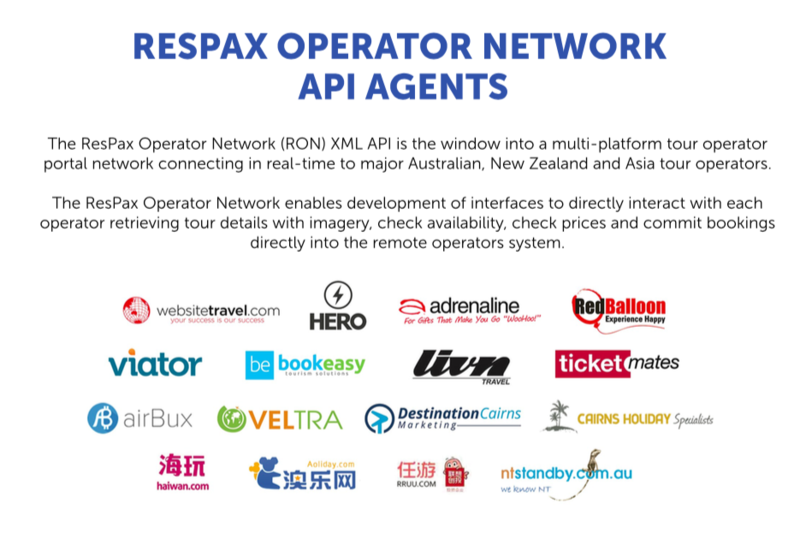 Since 1999, Trinity Software Australia (TSA) has focused on developing reservation software for the travel industry. 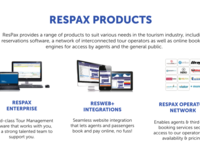 TSA has developed the ResPax suite of products to provide line of business solutions to tour operators from the smallest day tour to the largest international organisation. 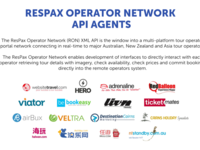 Over the years, the original software has gone through numerous revisions to keep pace with evolving customer requirements & business opportunities.